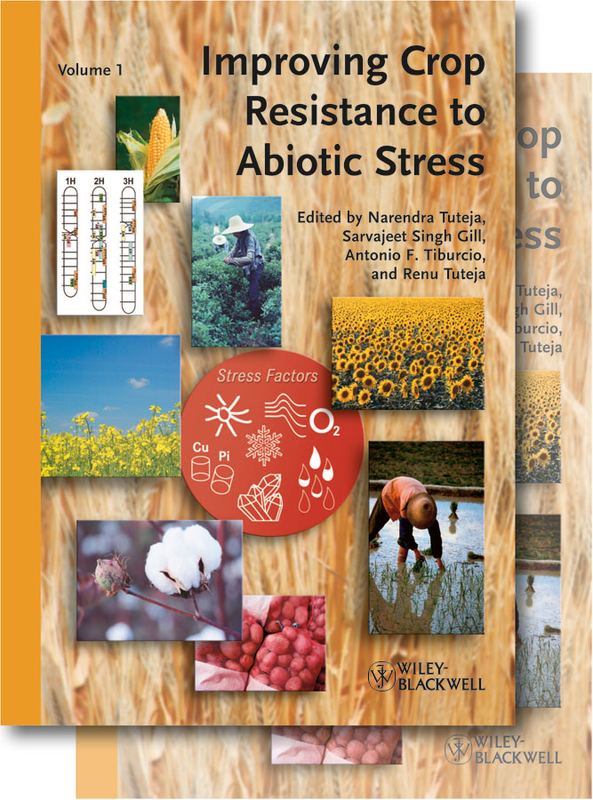 Genomic Applications for Crop Breeding: Biotic Stress is the first of two volumes looking at the latest advances in genomic applications to crop breeding. 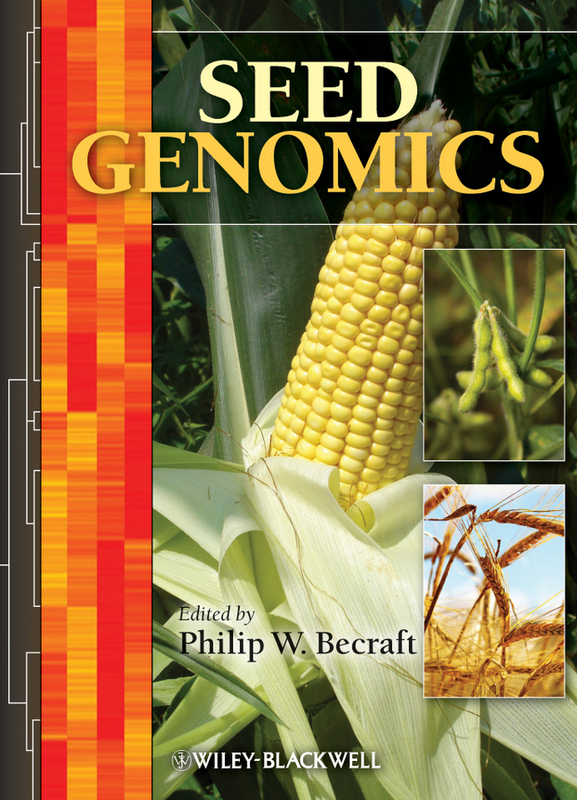 This volume focuses on genomic-assisted advances for improving economically important crops against biotic stressors, such as viruses, fungi, nematodes, and bacteria. 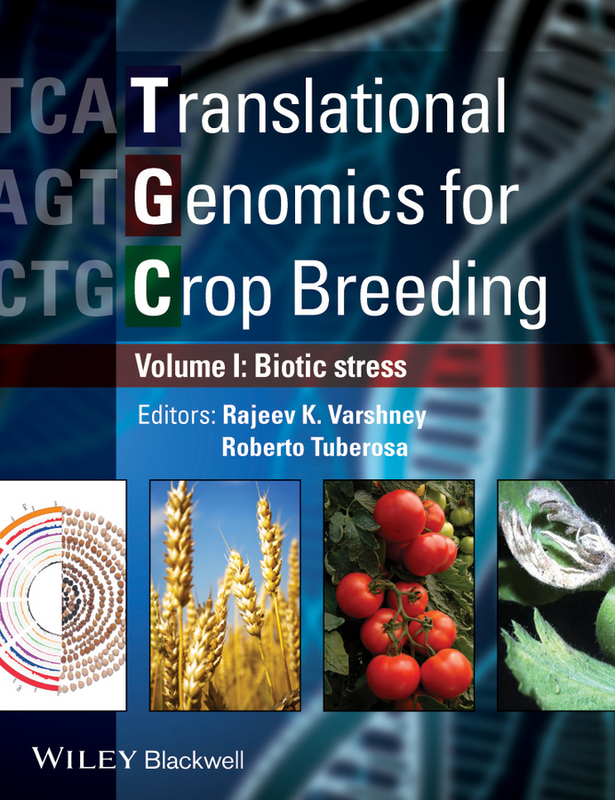 Looking at key advances in crops such as rice, barley, wheat, and potato amongst others, Genomic Applications for Crop Breeding: Biotic Stress will be an essential reference for crop scientists, geneticists, breeders, industry personnel and advanced students in the field.